You can become a member on payment of a membership fee. Membership fees pay the running costs of the website (see our 'Website Accounts' page) with surplus funds going to the Memorial Maintenance and Development Fund and to selected 'Forces' charities and good causes. There are two levels of membership - Entry £10 and Advanced £20. 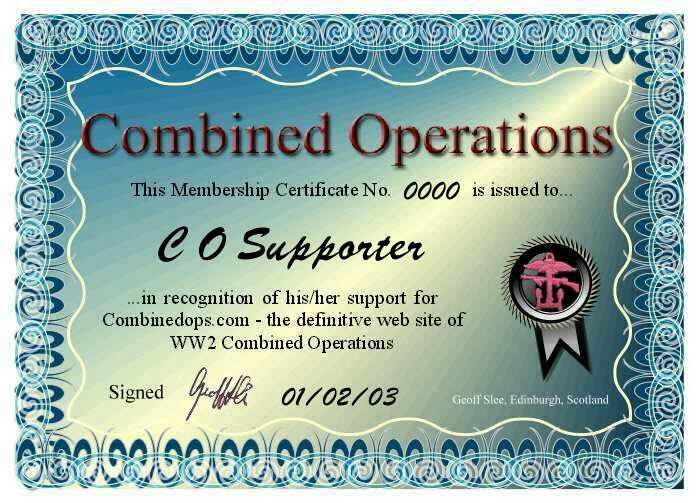 Entry level Members will; 1) receive a personalised and numbered certificate bearing an image of a Combined Operations badge which saw active service off Normandy on D-Day, 2) be given priority in posting messages to the website Notice Boards and 3) be given priority in posting veterans 'bios' to the Roll of Honour and They Also Served web pages. Advanced level Members will, in addition, receive a personal reply to any request for information or advice with continued support if required. No quibble refunds are available if unable to help. Except during holiday periods your application should normally be processed within a few days of receipt. If you wish to support the website and memorial on a regular basis, renewal memberships are welcome at any time by repeating one of the procedures described below. Whichever method you use, on receipt of your application and payment, your membership certificate will be sent to you by e-mail attachment. Your subscription will be accounted for on our accounts page and your membership details (membership number, name and country) on our list of members. If you would like more information or advice, please contact us. 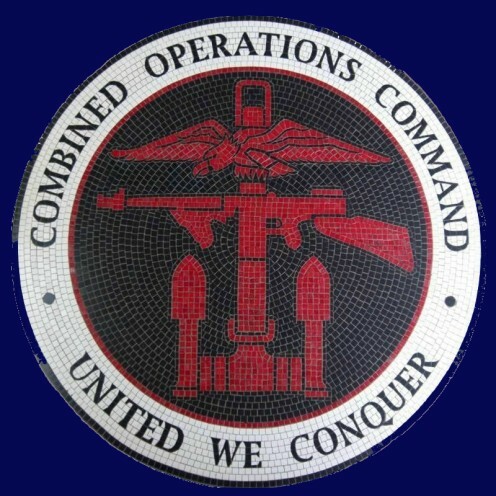 Thank you for supporting the website and memorial through membership. Just send a blank e-mail (icon opposite) and you will receive an application form by e-mail attachment with instructions. If you are the person applying and paying, please click on the "Donate" button below. Your details will be taken during the secure payment process. If someone else is paying for you, they should follow the payments procedure above and you should e-mail your name and address and the payer's name so that the electronic payment can be linked to your application. You don't need a Paypal account to pay electronically with a debit or credit card.